Exceptional eye care. For every stage of life. Wilmington Eye is proud to offer our patients the area’s widest range of vision correction and surgical services available. Our doctors and staff are committed to providing state-of-the-art care for you and your entire family. Our highly trained team of board certified physicians focus on every patient and work together to provide the highest standard of comprehensive patient care from infancy through adulthood. 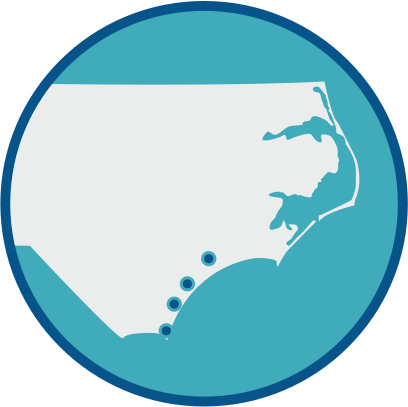 We are conveniently located in six locations throughout Southeastern North Carolina to serve all of your preventive and surgical needs.